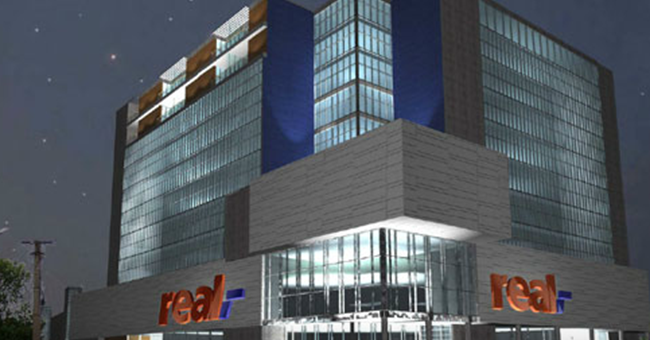 The Real shopping centre in Arad consists of a two-storey hypermarket and a gallery with 50 stores. Part of the complex is also a 40-meter high tower where a hotel with 160 rooms and 20 suites along with a convention centre are located. Two large parking areas were built underground and on the roof of the building.